GBP/USD has inched higher in Wednesday trade. In the North American session, the pair is trading at 1.3230, up 0.18% on the day. On the release front, UK Construction PMI slowed to 51.9, well off the forecast of 54.3 points. In the US, ADP Nonfarm Employment Change rebounded with a reading of 178 thousand, but this was short of the forecast of 187 thousand. 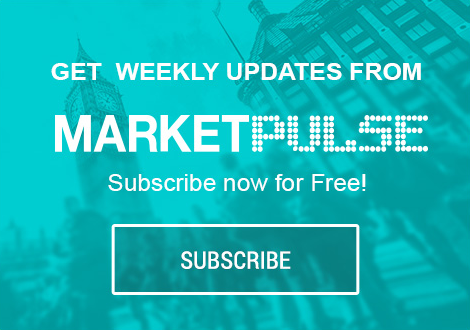 Thursday will be busy, as the UK releases Services PMI and the BoE will publish the benchmark interest rate and the inflation report. The US releases two key events – unemployment claims and ISM Non-Manufacturing PMI. The pound continues to trade at high levels, and on Wednesday, GBP/USD touched a high of 1.3246, its highest level since September 2016. The week started off positively, as Manufacturing PMI in July improved to 55.1, beating the estimate of 54.4 points. Construction PMI could not keep pace, slowing to 51.9, its weakest reading since August 2016. The indicator reflects weakness in the construction industry, as commercial building and housing activity softened in July. With investors already jittery about what toll Brexit will take on the economy, weak numbers could push the pound to lower levels. In the Wednesday session, GBP/USD ratio is showing long positions with a majority (57%). This is indicative of trader bias towards GBP/USD continuing to post gains.